If you have been dreaming about buying that $58 mascara but can’t find room for it in your budget, have I got a treat for you! I’ve compiled a list of my favorite makeup items to share with you. The best part- they are under $5 each! Can you say obsessed? Their colors are to die for! And, you can find them for around $4 at your local superstore. Tame your wild brows with this awesome gel! It will run you around $4 at most stores. We love Best for sharing this tip! I absolutely love this find! Why? Not only does it work as a fabulous highlighter for your cheekbones, but you can find it for about $1! See more at Total Beauty. Want to add some shine to your lips? 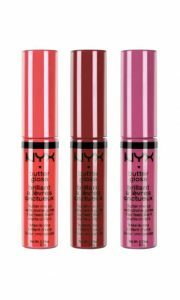 Give this gloss a try. At just $5, you have nothing to lose. Cosmopolitan has all of the details. 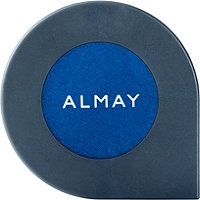 This eyeliner truly lives up to its name! 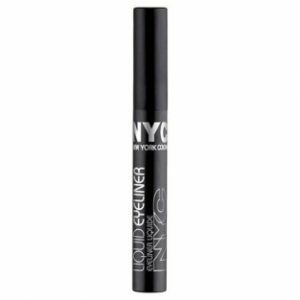 It is by far one of the longest lasting liquid eyeliners that I have ever tried. Grab it at your local Target for under $3. I had to add a nail polish to the list. 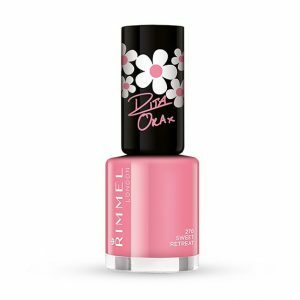 If you’re looking for a shiny quick dry polish, you have to try this! 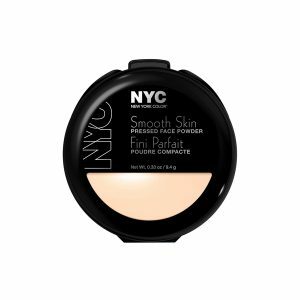 You can find it at your favorite drugstore for about $3. This powder won’t leave your skin looking cracked or cakey. It will help keep your makeup looking fresh for hours, and keep you looking amazing! Get more great finds at The Fashion Spot.